Registrations are pouring in and it closes tonight. 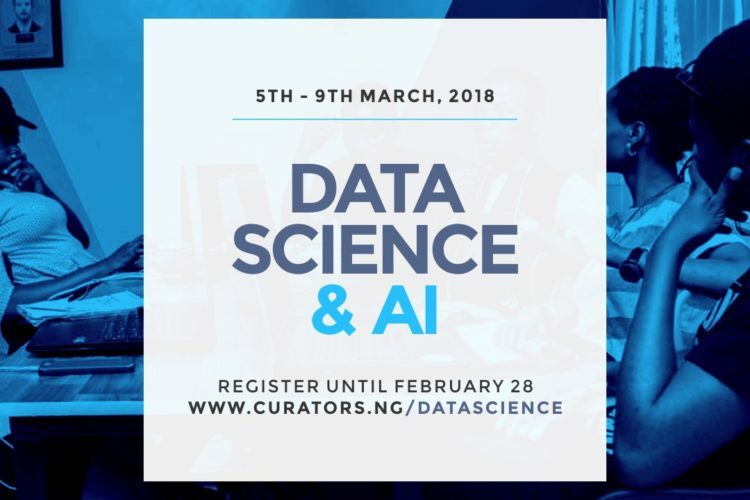 Do not miss the chance to join the Data Science and Ai Boot camp for intermediate developers interested in starting a Data Science Career. Register now for March Intermediate Class. School is between 5th and 9th March and requires commitment of availability from 8am to 2pm daily.